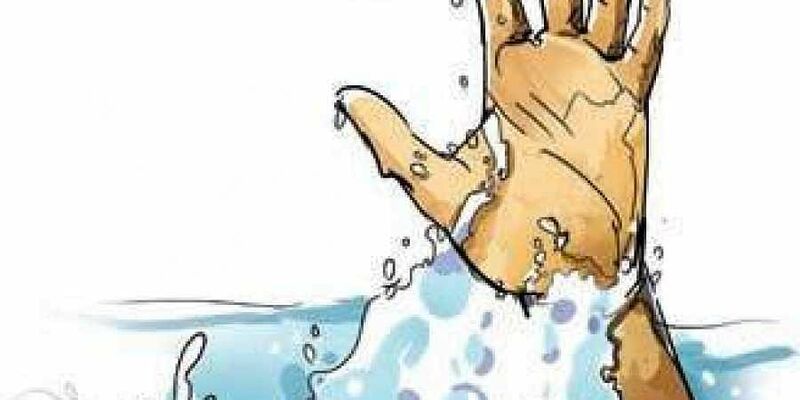 An 18-year-old second year intermediate student drowned at Yaba swimming pool in Chandrayangutta on Wednesday. The deceased was identified as Shiek Riyaz of Madannapet. HYDERABAD: An 18-year-old second-year intermediate student drowned at Yaba swimming pool in Chandrayangutta on Wednesday. The deceased was identified as Shiek Riyaz of Madannapet. According to Sub Inspector A Shiva Taj, the incident occurred when Riyaz and his friends came to the Yaba swimming pool in Barkas at 1.50 pm on Wednesday. While Riyaz’s friends were learning to swim in the section of the pool where the depth was four feet, Riyaz claiming to know swimming, jumped into eight feet deep pool, the SI said. “Riyaz did not know how to swim and drowned. His friends noticed it only a few minutes later and immediately shifted Riyaz to nearby hospital where doctors declared him brought dead,” the police superintendent added.